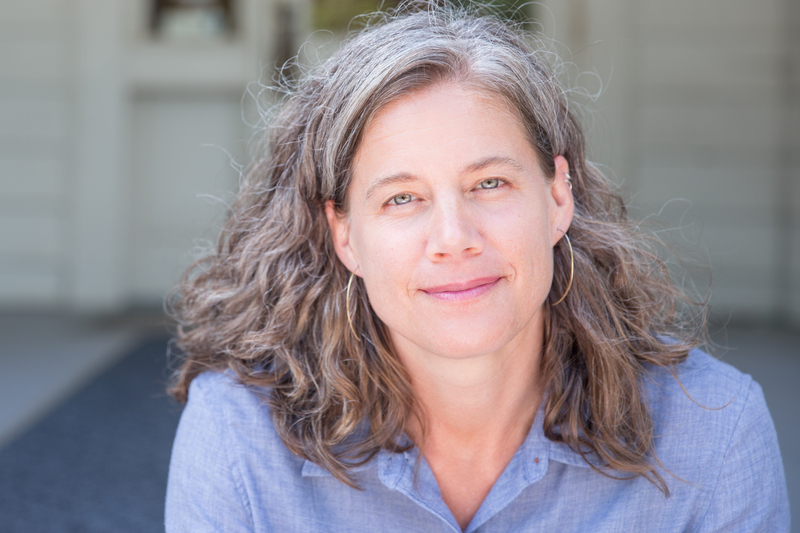 Wesley Hogan is the director of the Center for Documentary Studies at Duke University, where she teaches the history of youth social movements, African American history, women’s history, and oral history. She is a research professor at the university’s Franklin Humanities Institute and Department of History. Formerly, Hogan taught at Virginia State University, where she codirected the Institute for the Study of Race Relations. Her book on SNCC, Many Minds, One Heart: SNCC’s Dream for a New America (2007), won the Lillian Smith Book Award, among other honors, and she is currently working on a post-1960s history of young people organizing in the spirit of Ella Baker. Since 2013, Hogan has co-facilitated a partnership between the SNCC Legacy Project and Duke University, culminating in the full launch of the SNCC Digital Gateway, whose purpose is to bring the grassroots stories of the civil rights movement to a much wider public.